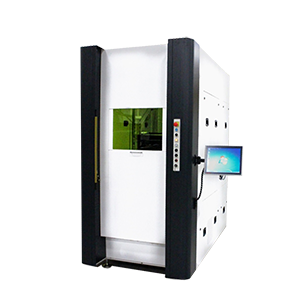 Our multi-purpose systems are laser workstations for a very wide range of semi-automated laser material processing applications. Designed as an all-in-one system these workstations integrate laser sources, motion modules and controlling units in one housing. 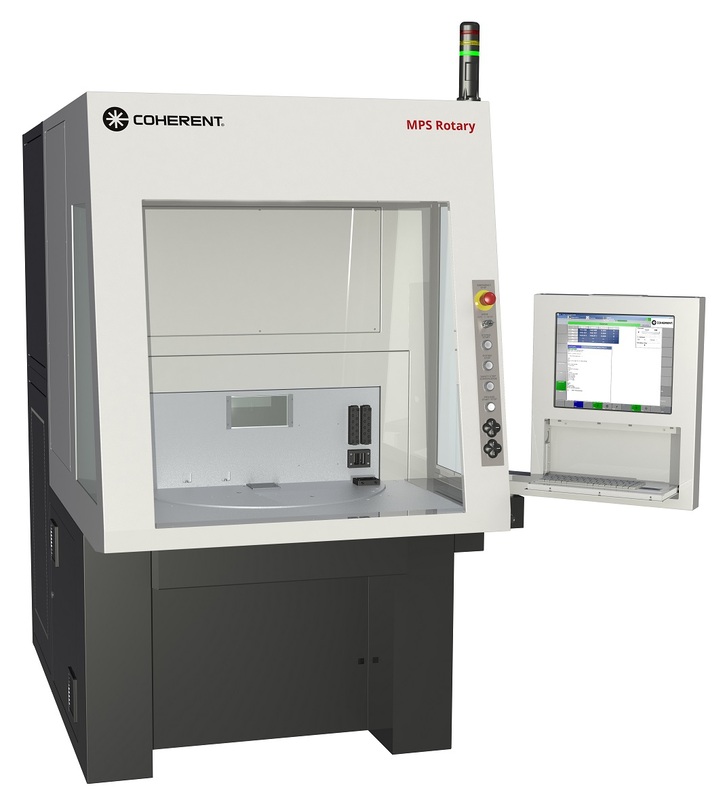 Laser welding, cutting, drilling as well as marking, structuring and other applications - the flexible and modular concept allows tailor-made and economic solutions. 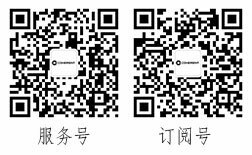 The integration in fully automated production sites is possible. 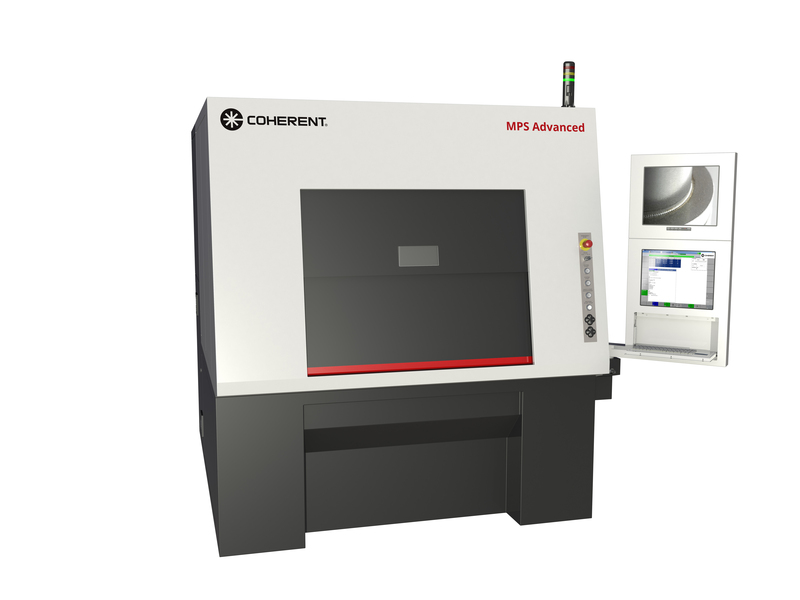 The MPS Advanced is our large laser workstation with a spacious working chamber for various laser material processing applications. 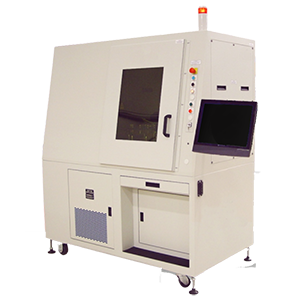 A multi-purpose laser workstation with high process reliability. 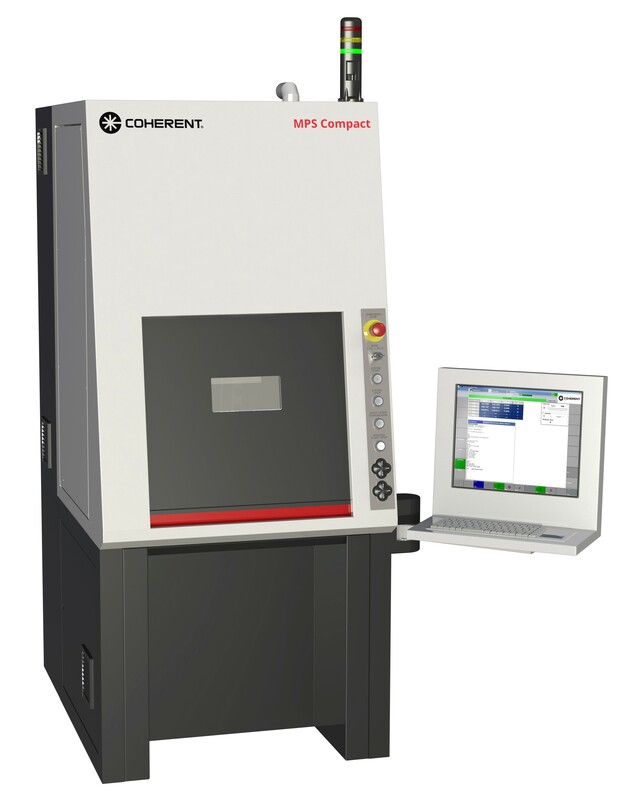 The MPS Flexible is our flexible laser workstation for various laser material processing applications. 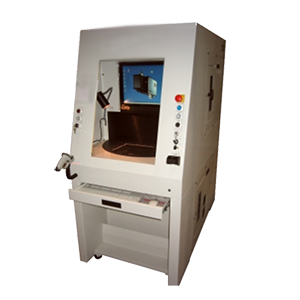 The MPS Rotary is our multi-purpose laser workstation with rotary table for a wide range of laser material processes. 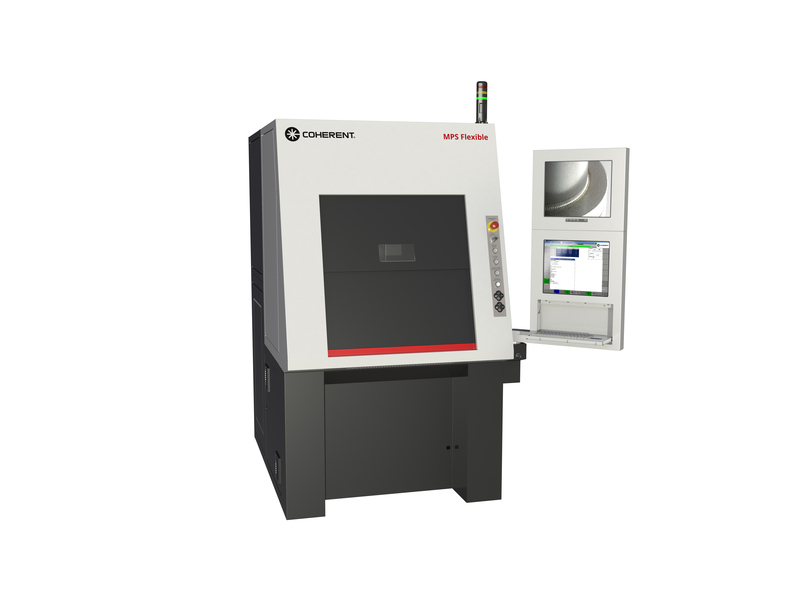 The UW1200 is an universal 3 to 5 Axis workstation for precision 2D and 3D laser processing of parts up to 50 lbs (incl. fixture). Small footprint Rotary Table workstation for marking, cutting and welding applications. Universal workstation for marking, cutting and welding.